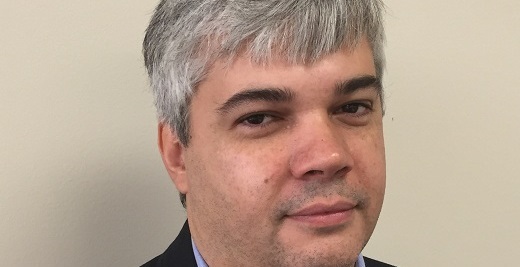 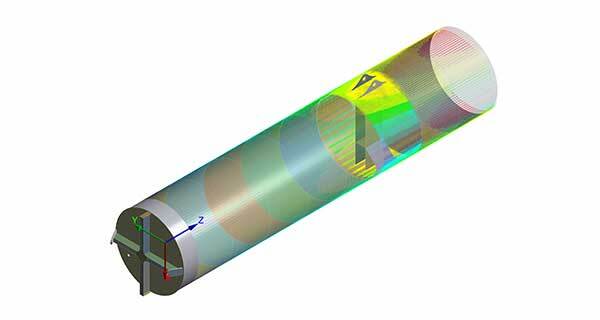 InterMoor, an Acteon company, has appointed Cleiver Moulin as managing director in Brazil. 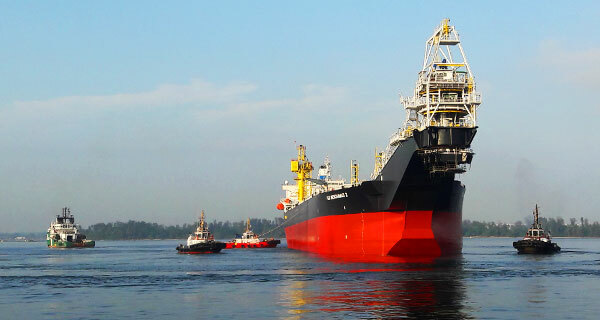 Moulin will be responsible for overseeing InterMoor do Brasil’s business in the region. 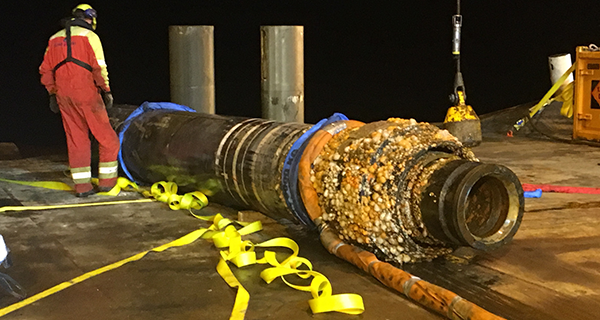 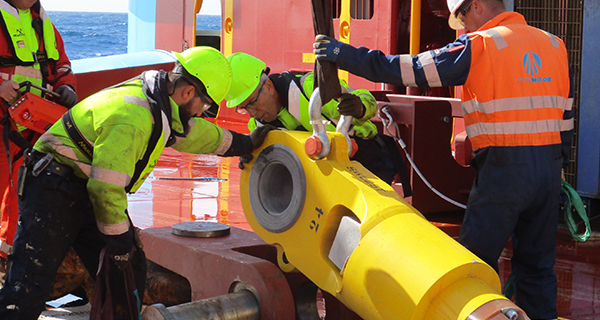 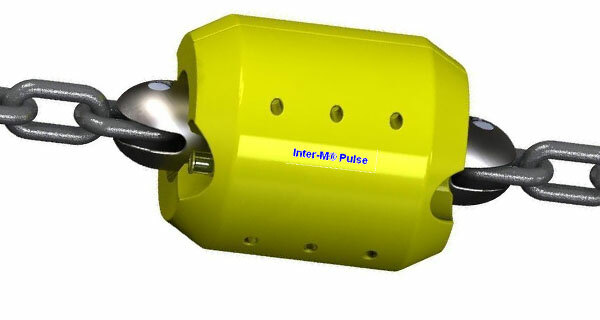 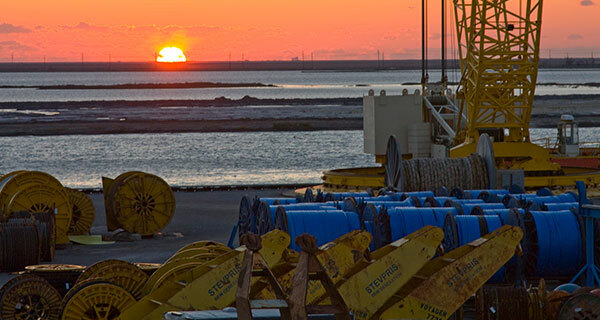 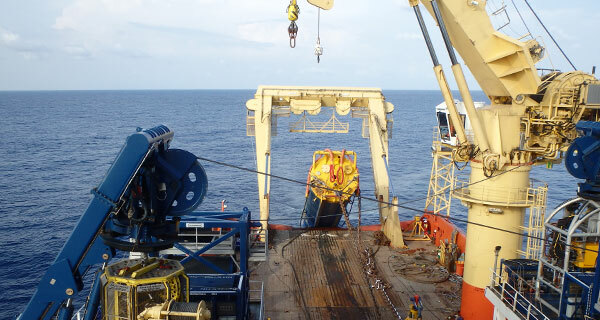 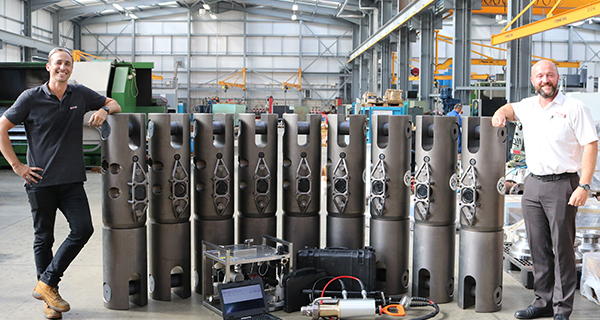 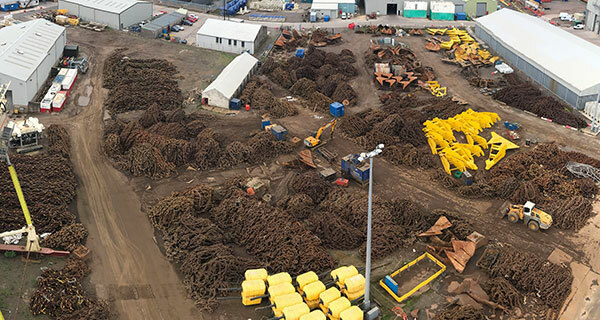 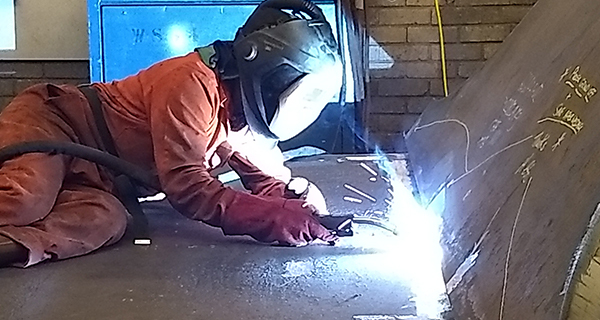 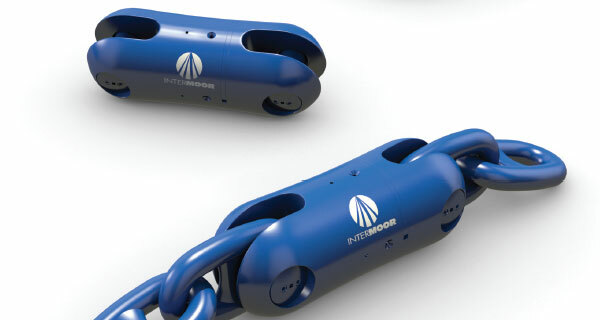 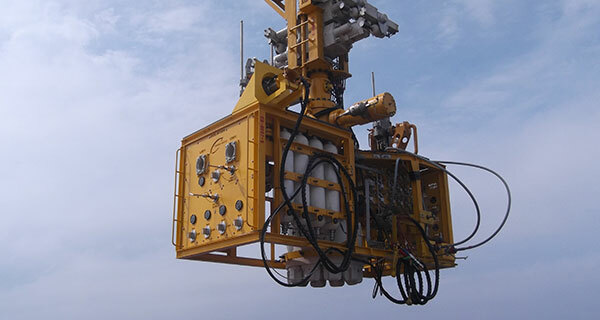 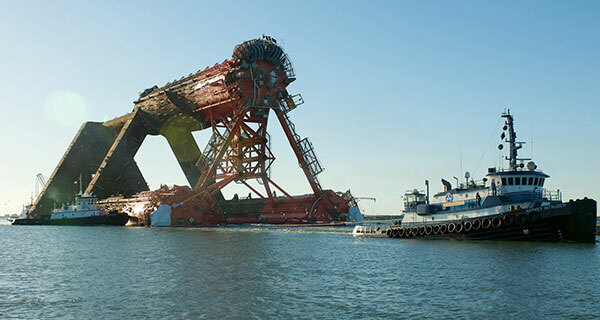 InterMoor is globally renowned for providing integrated solutions that include the design, provision and installation of both temporary and permanent moorings, as well as customized foundation and subsea installation and recovery services. 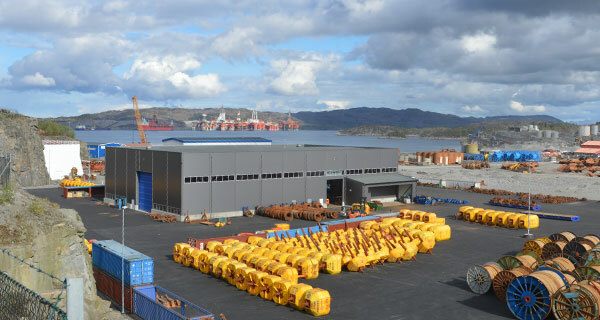 The company has worked in Brazil for 10 years, and opened a new base in Port Açu in 2014. 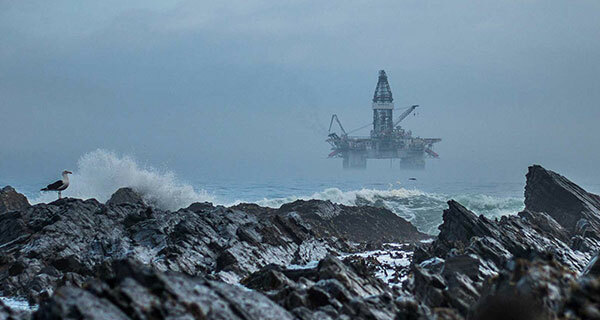 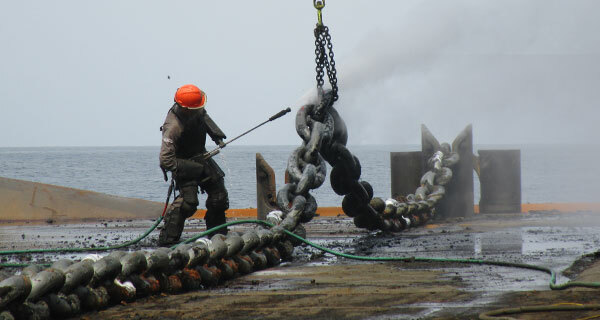 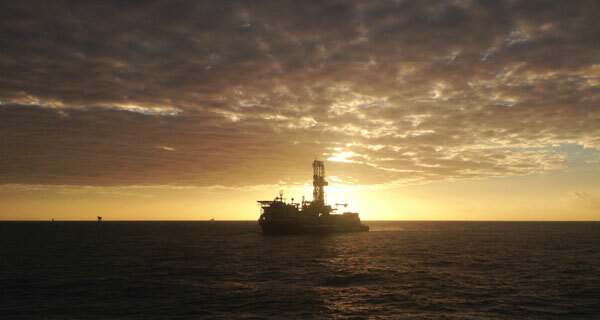 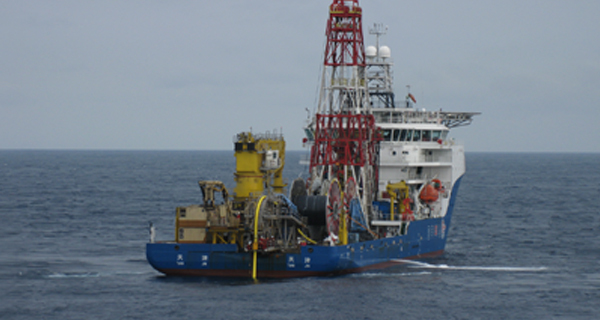 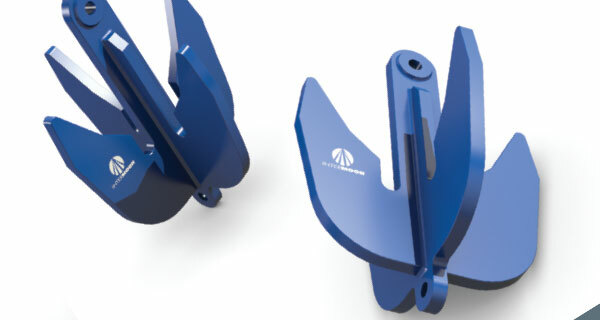 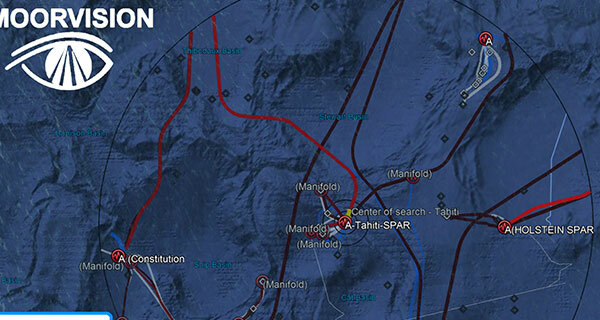 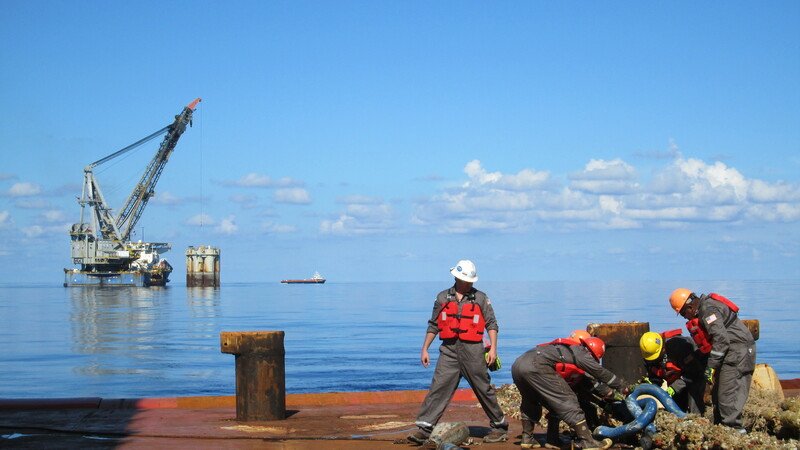 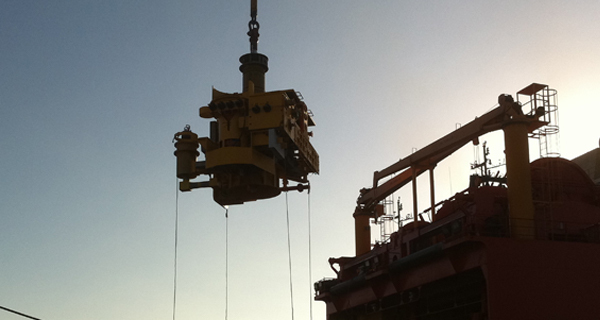 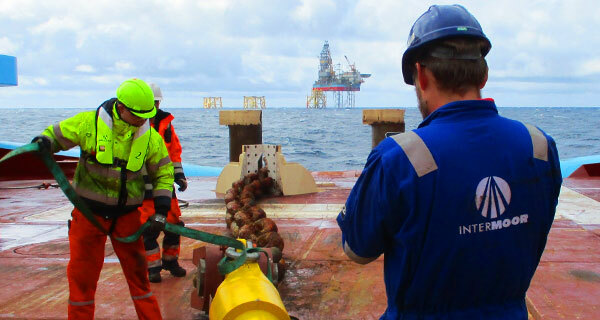 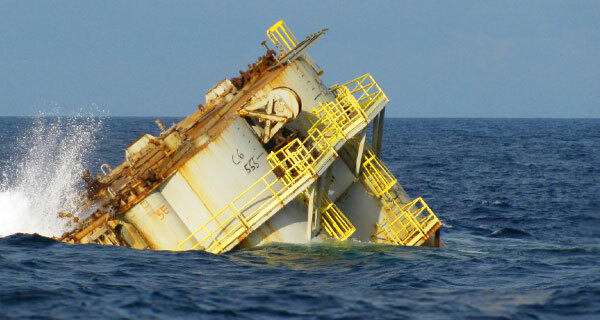 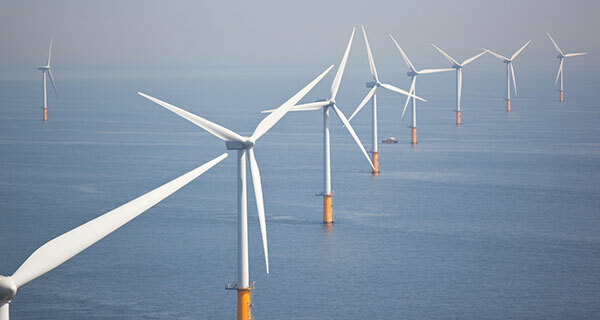 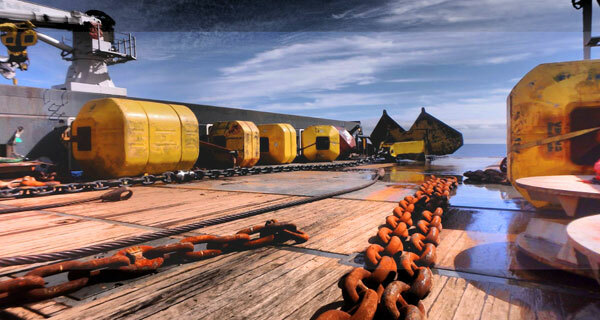 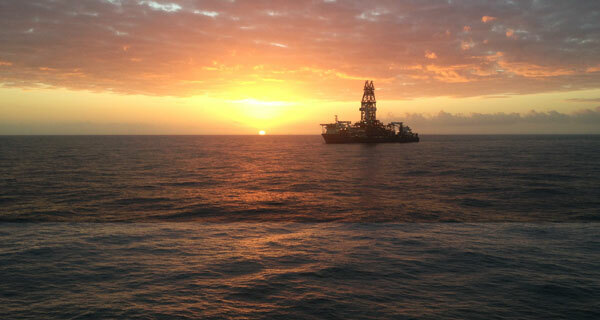 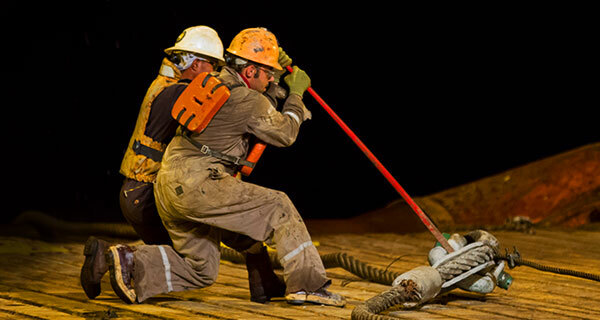 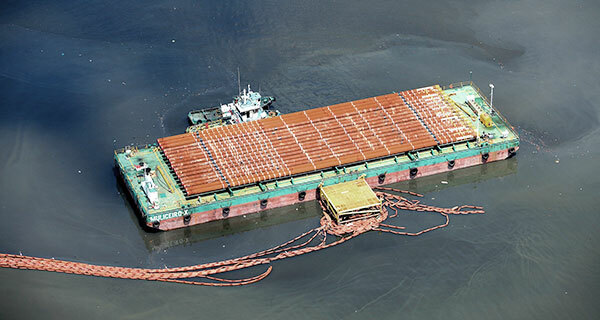 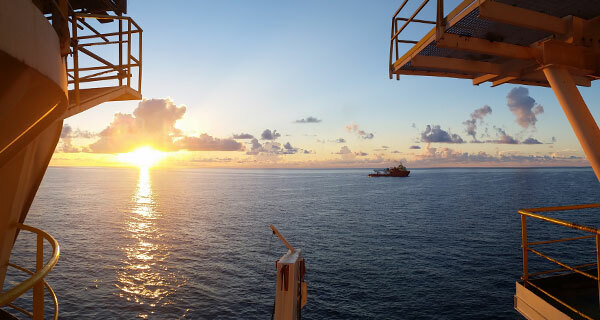 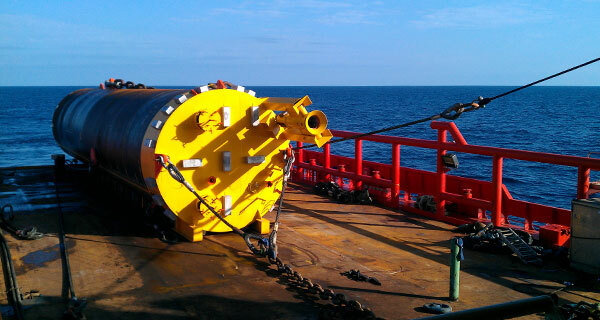 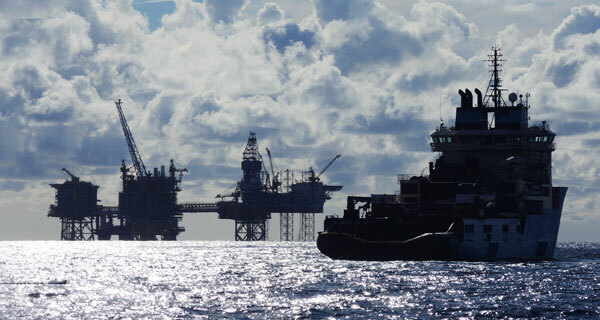 The company has extensive experience with rig moves and mooring campaigns offshore Brazil. 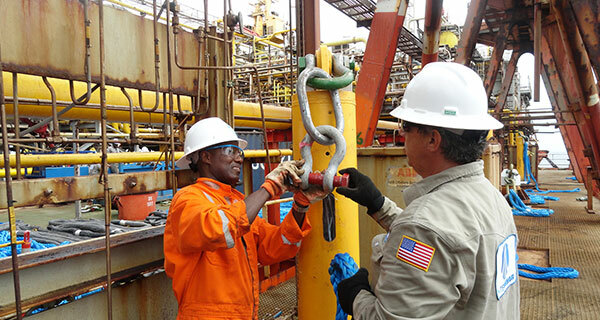 Moulin joined InterMoor do Brazil in 2010 as a Senior Project Manager and has since played management roles in projects, operations and business areas. 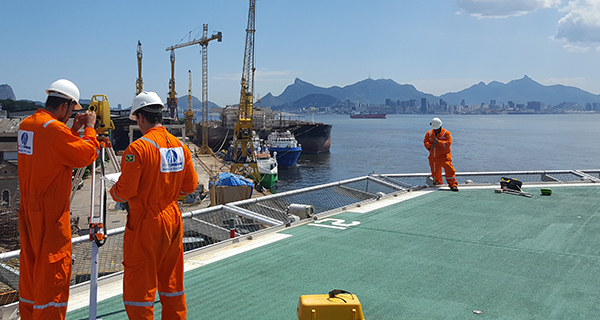 Prior to joining InterMoor do Brazil, Moulin worked in engineering, certification and management functions at Bureau Veritas and RBNA. 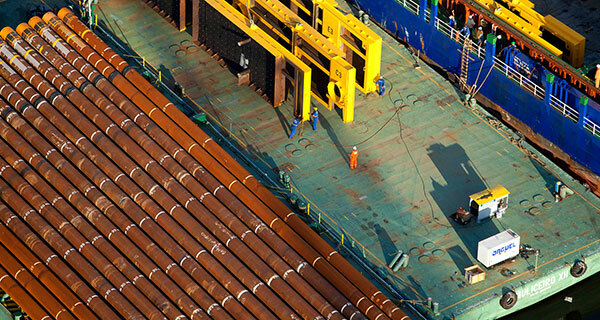 He worked six years as a project and contract manager for Tecnitas do Brasil. 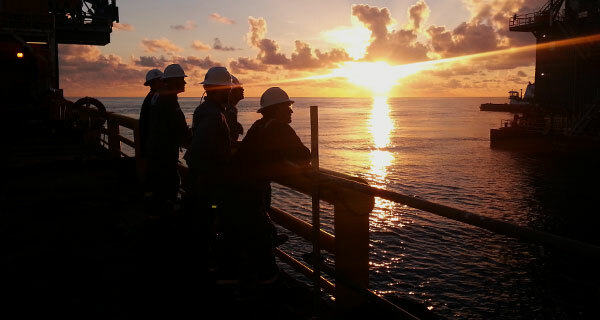 Moulin received a bachelor degree in naval architecture from Universidade Federal do Rio de Janeiro in 1998 and an MBA from Fundação Getúlio Vargas in 2008.